Driver's Way Certified! Limited with Technology Group 4! Leather, Sunroof, Navigation, Rear Camera, and 17'' Alloys! Come and see this amazing white 2016 Hyundai Elantra Limited. It boasts of a spacious interior and a fuel-efficient engine. The Technology Group 4 adds a power sunroof, touchscreen display, a navigation system, and an upgraded audio system. The Limited comes equipped with 17-inch wheels, tan leather upholstery, power heated front seats, heated rear seat, dual-zone automatic climate control, Blue Link telematics capability, and a rear camera. Nice! Powering this front-wheel drive sedan is a 1.8-liter four-cylinder engine paired with a 6-speed automatic transmission, getting an EPA-estimated 28 MPG in the city and 38 MPG on the highway. Wow! Call or come by for more details on this awesome Elantra! Test drive today! Hello, I would like more information about the 2016 HYUNDAI ELANTRA, stock# D48664A. I would like test drive the 2016 HYUNDAI ELANTRA, stock# D48664A. 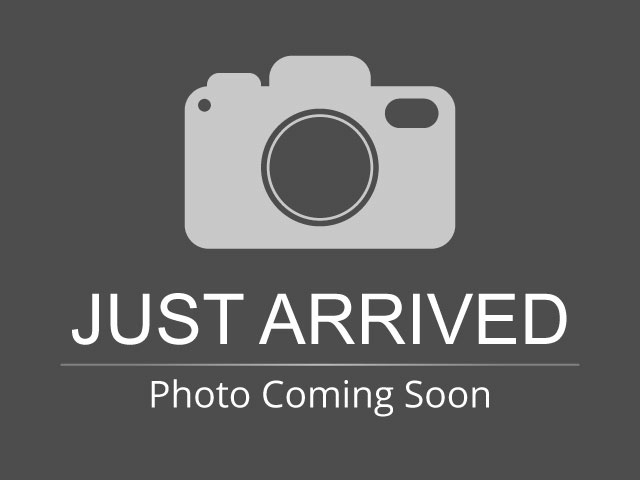 Please text me about this 2016 HYUNDAI ELANTRA (5NPDH4AE9GH677282).